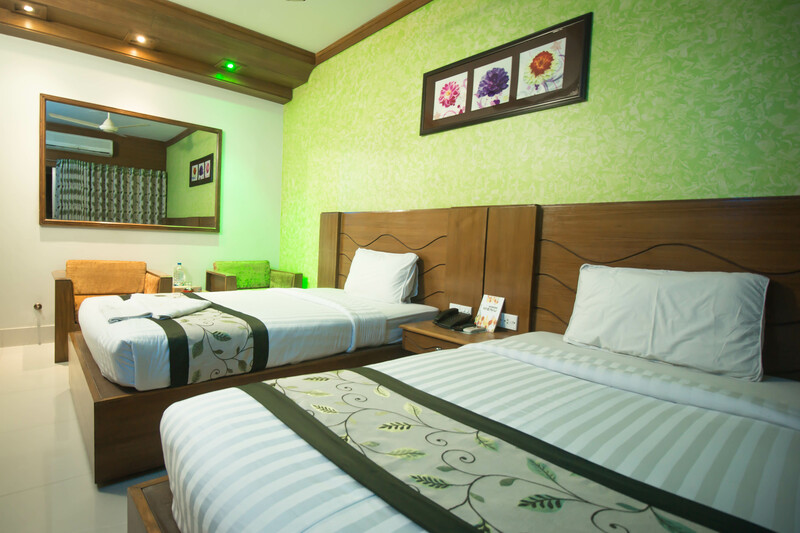 Our “Twin Premium" Rooms are suitable for Family and Friends, Colleagues as well as Executives. It's a comfortable AC Room. 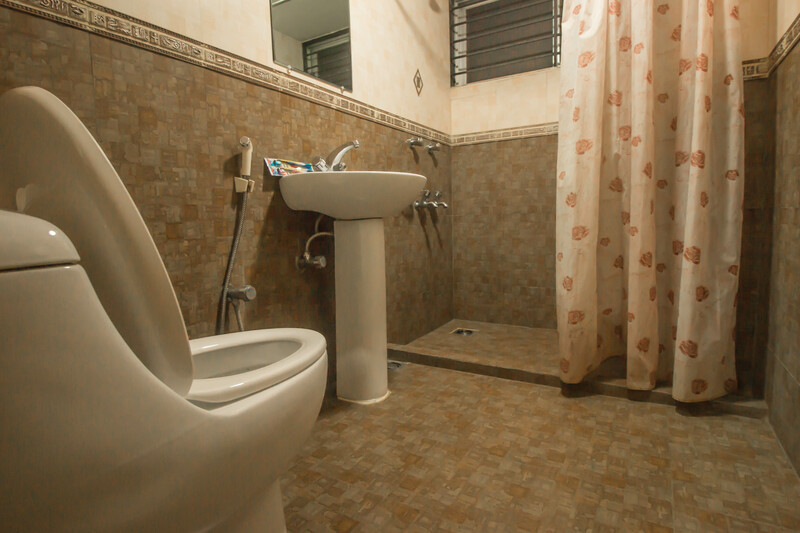 There are Two(02) single beds with attached washroom and completely new furniture and amenities. 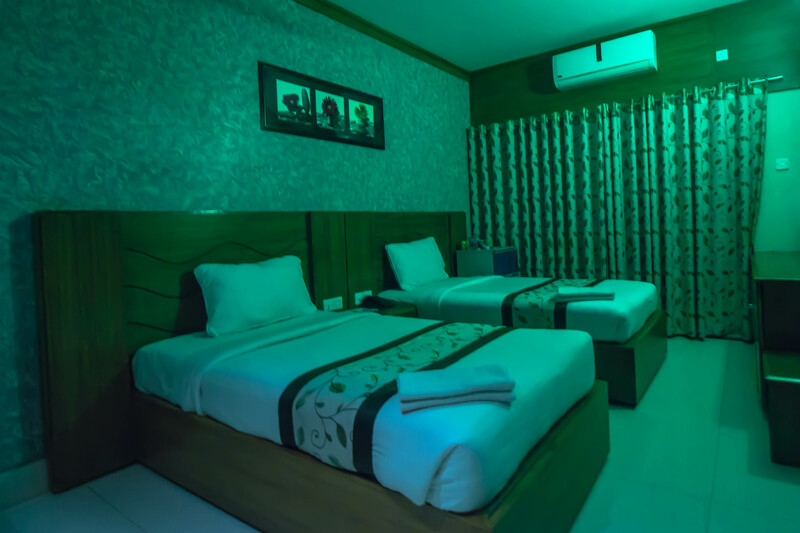 Extra bed can also be provided (charge applicable). 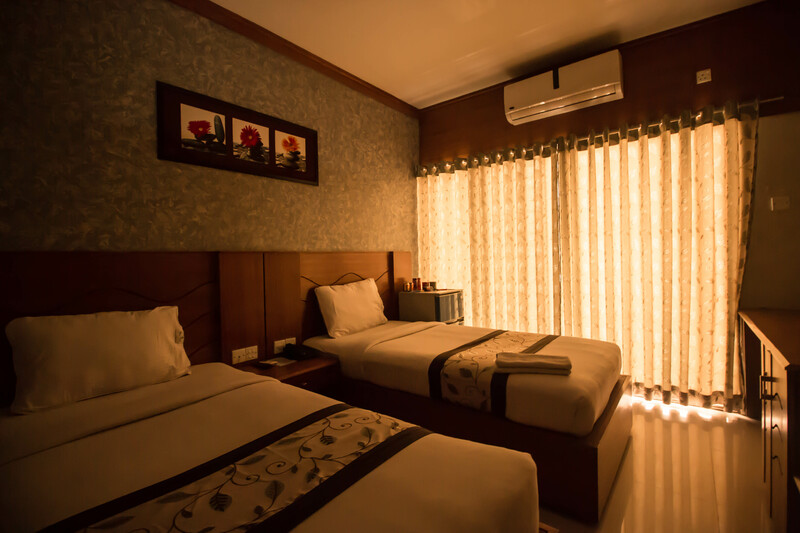 Every room has a balcony to enjoy outside hillside or seaside view.